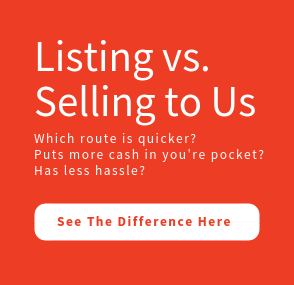 SELL YOUR HOUSE FAST IN POTTSTOWN Need To Sell Your House Fast? We Buy Houses! Navid is a detail oriented and customer service minded. The raises the bar of quality and service with his congenial manner and determination. I was very happy when I met with PropertyNet as I was trying to sell my house in the city quickly. Thank you for everything.